More than 40 activities designed to help users learn and practice eye gaze. Developed with the input of teachers and therapists, Look to Learn Scenes and Sounds features 26 activities designed to help teach valuable skills. Best of all, Look to Learn software is customizable to you. 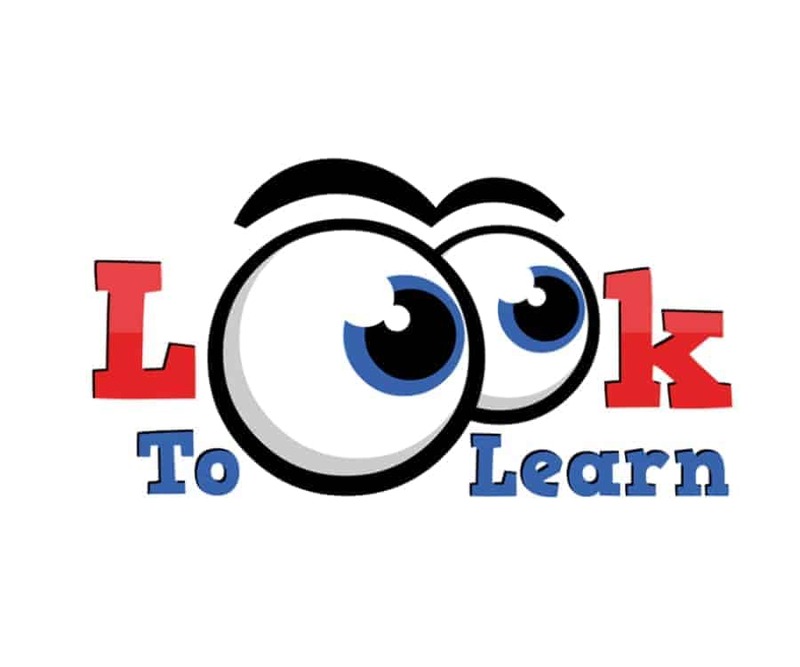 Look to Learn software allows you to load your own images and videos for use with the activities. It is the perfect addition to any eye gaze equipped ECU in hospital or residential settings.